The new, New Barnet Leisure Centre is located at Victoria Recreation Ground and is expected to open in Summer 2019. The new centre will provide all residents with a range of state-of-the-art facilitie. Find out more here. 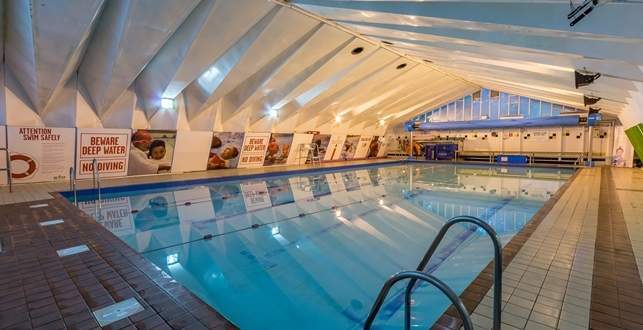 Church Farm has an 18 meter pool which is used for a number of activities throughout the week. Find out more about what's on offer at Church Farm by clicking here.